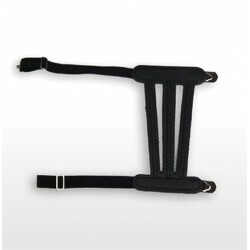 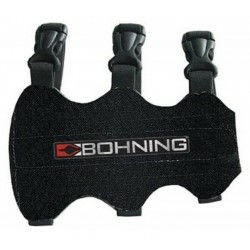 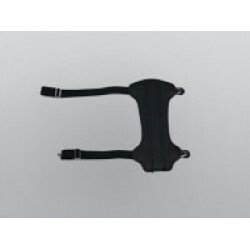 Each Armguard is delivered with 2 Elastic Straps and 2 Fasteners, which holds the Armguard in the desired position. 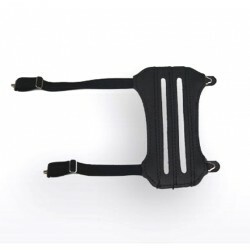 The tension of the Elastic Straps can easily be changed pressing with only two fingers on the Fastener. 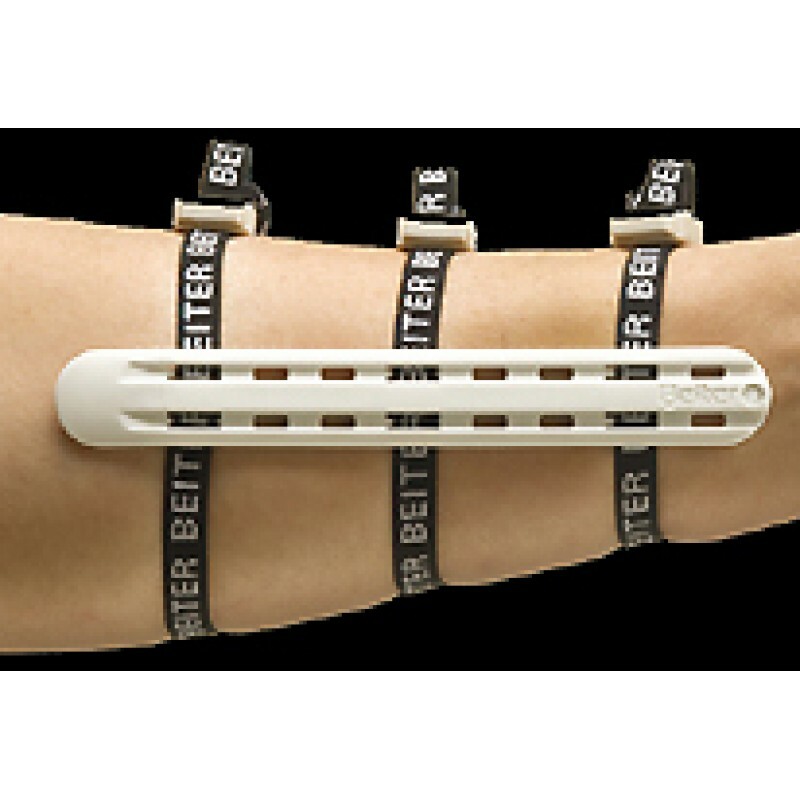 The Beiter Armguard is available in a wide variety of colours from which the archer can choose.